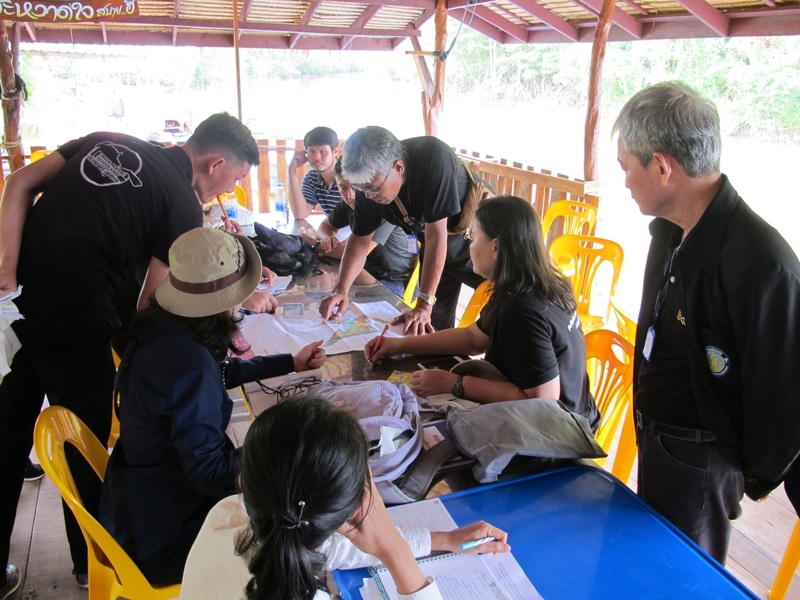 Earlier this month TBTI, in collaboration with Marine Science Association of Thailand, hosted a workshop on 'Transdisciplinary for Policy and Practices for Natural Resource Sustainability' at Banpu Resort, Trat province, Thailand. The workshop was attended by about 30 participants from diverse backgrounds including universities, research centers, central and local governmental agencies, private sectors and fishers. The workshop objective was to introduce the theory of interactive governance as a tool for conducting transdisciplinary research to systematically identify problems, understand relevant systems, and create possible solutions for natural resource sustainability. The workshop consisted of various activities including lectures, group discussion, and field studies. 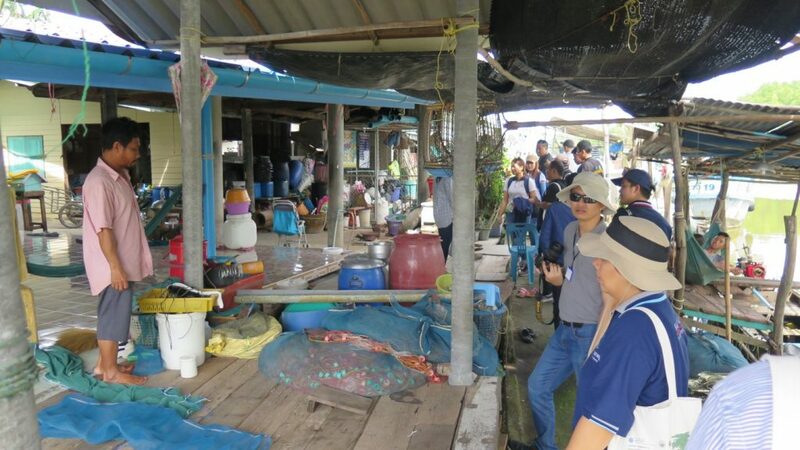 On the first day, after a welcome speech by Dr. Kungwan Juntarashote, Consultant of Thailand Department of Fisheries, and the round of introduction by the participants, Dr. Ratana Chuenpagdee, TBTI project director, started the morning session with a lecture on 'Wicked Problems'. Afterwards, the participants learned how to identify wicked problems through the group discussions using Ao Trat area (the bay of Trat Province) as a case study. The participants then learned the concepts of governance and transdisciplinary approach, and how these would help lead to an effective governance. On the second day, the theory of Interactive Governance and the concept of Governability were discussed before conducting field studies. 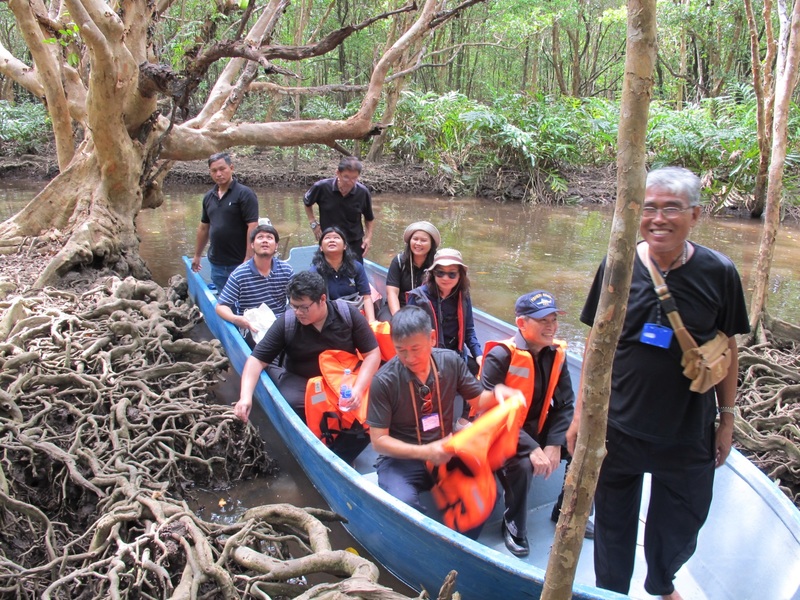 Participants were then separated into two groups; the first group visited Laem Hin (the west coast of Ao Trat) while another one visit to Laem Glud (the east coast of Ao Trat) to study natural, social, and governing systems as well as to identify the wicked problems in the area. On the following day, each group presented their findings and learned how to apply Governability Assessment Framework into their case study. At the end of the workshop, participants provided many positive feedbacks saying how the knowledge and frameworks learned from the workshop are valuable for their work and have enlighten their vision about the natural resource governance and sustainability. 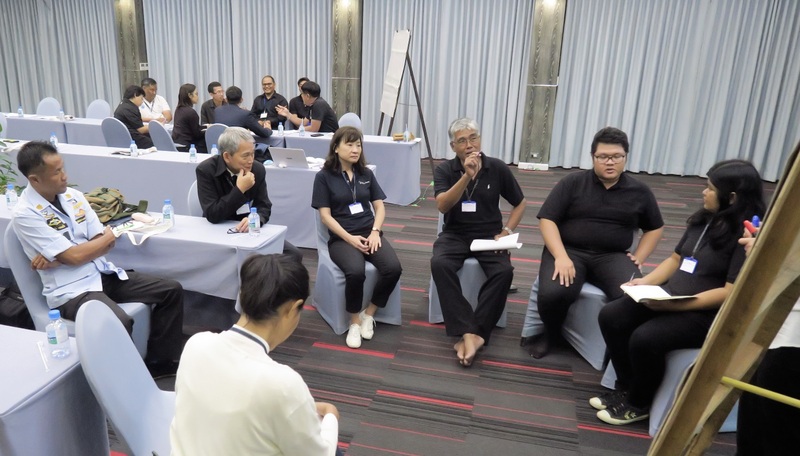 One of the participants noted that the workshop should be organized in more places around Thailand and eventually developed into a national level workshop. 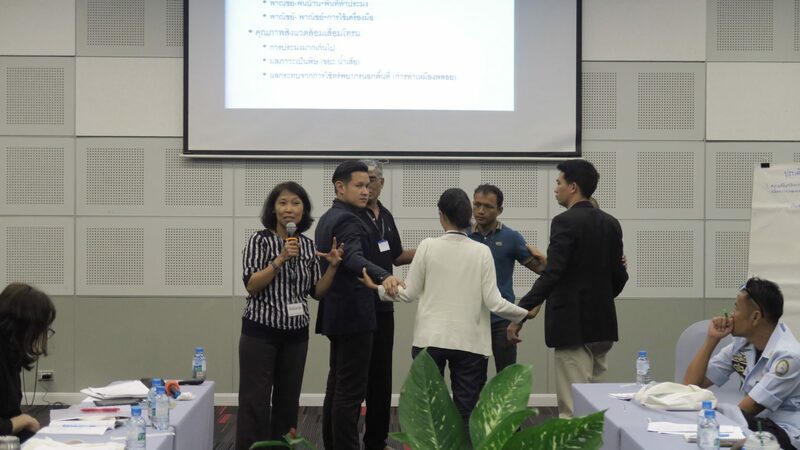 Last but not least, this workshop could be a starting point for building collaboration and network for transdisciplinary research in Thailand.